The inauguration is happening. The women’s march is happening – and almost everyone I know here is going to a march. Energy is building. And Monday Green Day’s new music video premiered about living in troubled times and a call to unite around the things we know must prevail. Human rights, women’s rights, equality, love, connection, etc. Unity around anger blame, fear are easily accessible because they are familiar and culturally accepted while unity around love and kindness takes courage, awareness and practice. Anger, blame and fear divides families, neighborhoods, countries and world. Yet, it is easy to tap into and unite around. To unify with others and make change, FIRST we must unify within ourselves. I must be able to feel love, kindness, tolerance, awareness for my own limitations and intolerances to be empathetic and powerfully connect with others. Spewing anger and judgement does not create resolution, it is the same divisive energy that got us where we are. Love and kindness are incredibly powerful forces BUT we misperceive them. I did for decades. When we move from fear we are MUCH easier to control. It is a reactive state so when we are angry we become like a puppet and someone else can pull our strings and push our buttons. We get distracted from the important actions when we move from anger and blame. People who are acting from a space of love and kindness, because they feel it for themselves and then everyone else, are far more powerful than people who are moving from fear. And to note, I do not mean sappy soft romantic love. I mean the state of Being love. THAT is a force of nature that changes people. 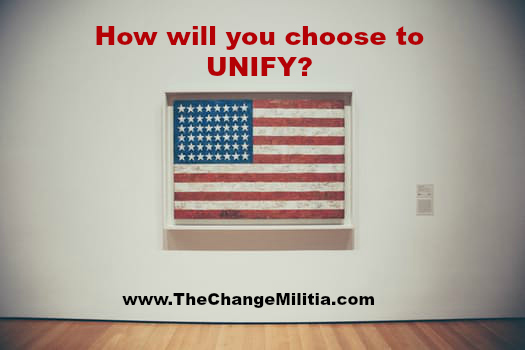 How will YOU choose to unify in the upcoming times? We change the world from the inside out. We must start with us and change how we are reacting to the world and respond in powerful ways. Ready to feel fully alive and explore what else is possible? 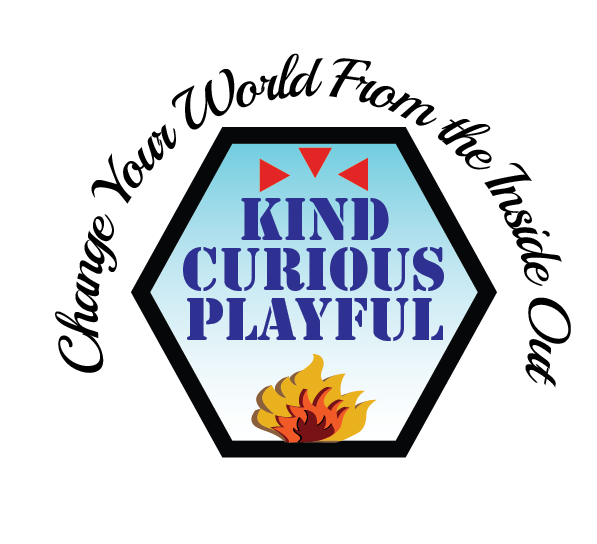 By practicing the movements and concept in this system, you will get unstuck, feel happy, content, fulfilled, playful, and powerful … and really focus on being increasingly kind. 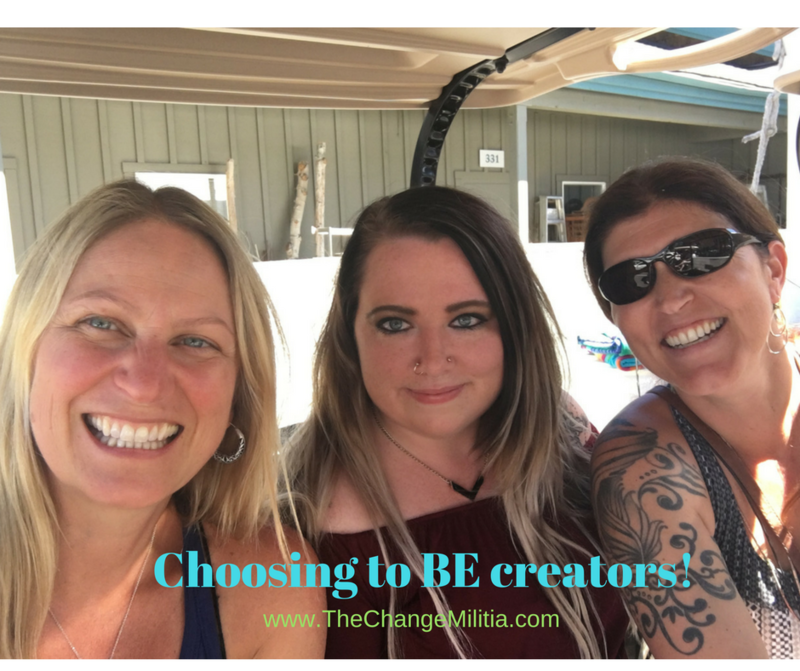 GAME CHANGER: Here’s WHY you limit your joy, success, contentment, intimacy, and fulfillment. What does it mean to be a kindness warrior? … especially in the seemingly current daily chaos.